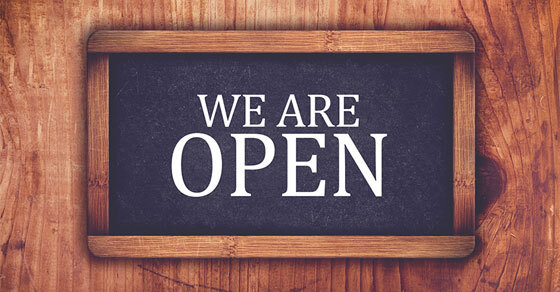 2019 – 01/30 The IRS reopened following the end of the federal government shutdown, and the 2019 tax return filing season began on Jan. 28. The tax agency issued a statement that “IRS employees are working hard to resume normal operations and help taxpayers as much as possible.” It has released some information for taxpayers involved in IRS audits, collections and U.S. Tax Court cases. To learn more: http://bit.ly/2UzcQ9l.